Few jobs bring the amount and variety of responsibility that must be shouldered by irrigation district managers. They must lead and manage staff, maintain project infrastructure, deliver water to farmers, comply with state and federal regulations, and work with their respective boards of directors to stay within a limited budget. It is a 24/7 kind of job, and it is not an exaggeration to say lives and livelihoods depend on them making good decisions. 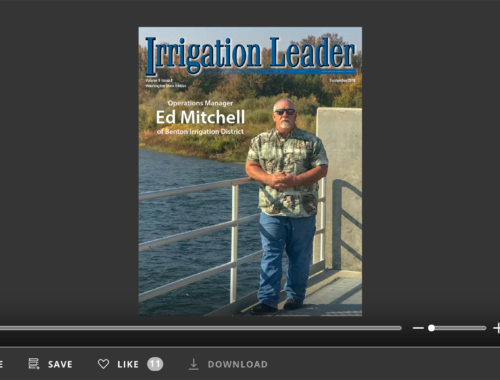 Out of necessity, the kind of people that do well as irrigation district managers are by nature problem solvers and idea people. 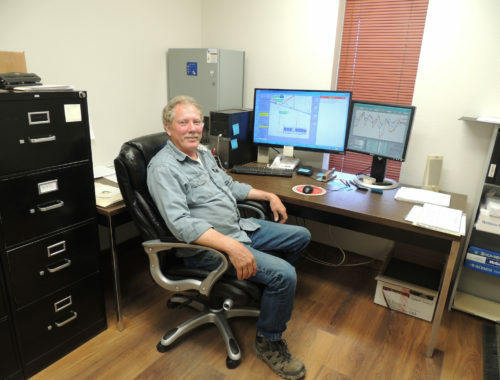 Alan Hansten, manager of the North Side Canal Company in southern Idaho, is a great example of an idea man. Alan phoned recently and said, “I have an idea for your magazine. Just like the Open Forum session of the January workshop, managers need a place in the magazine to post issues and to find out whether other managers are experiencing the same problems or have solutions.” The Open Forum session at the January Irrigation Leader Operations and Management Workshop, to which Alan referred, was an idea suggested by Steve Johnson, another great idea man. Steve, general manager of Central Oregon Irrigation District, suggested that we reserve time at the workshop for managers to share ideas with, or ask questions of, the other managers present at the meeting. As it turned out, the Open Forum was a very popular session. 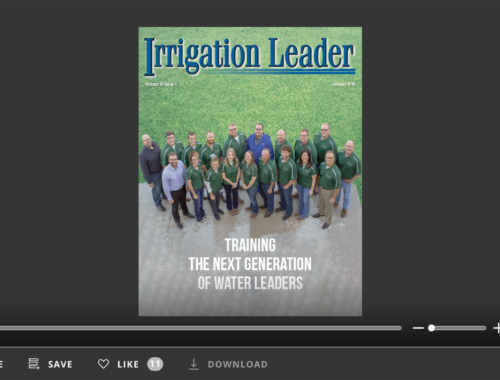 As a result of Alan’s phone call, this issue of Irrigation Leader introduces our new Managers’ Forum section on page 32. Through this forum, Alan is reaching out to every irrigation district manager about an access road issue with Bureau of Land Management and Chris Treese is reaching out to managers about a situation that is preventing the Colorado River Water Conservation District from sharing Reclamation project water during times of drought. We encourage managers who have had similar experiences to contact Alan and Chris. This new magazine section will appear whenever managers have issues or questions to share. Should you have an item for the Managers’ Forum, or any other ideas for Irrigation Leader magazine, please let us know.